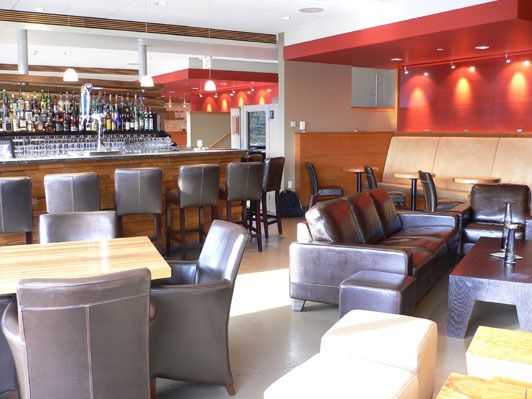 Best Hotel Network - The Mukamuk Bistro and Lounge offer outstanding Canadian cuisine unique to the area. 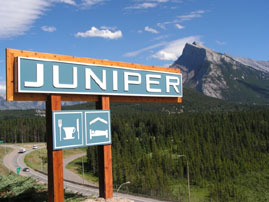 The Juniper is located at the base of Mount Norquay overlooking the town of Banff and the Vermilion Range and Vermilion Lakes. City-Scene - Muk a Muk is a "Chinook" word for food or feasting. 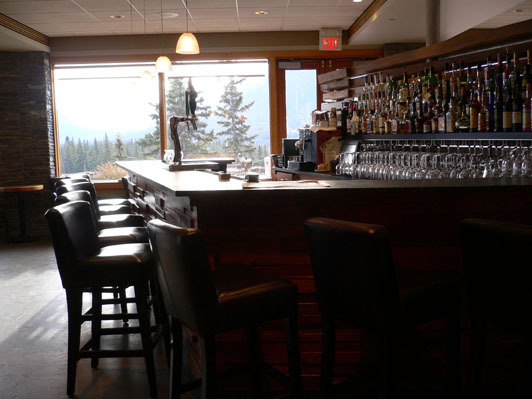 But one visit to this hidden mountain treasure and your eyes will feast on the tastefully decorated dining room and warm, inviting lounge equipped with a crackling fireplace... 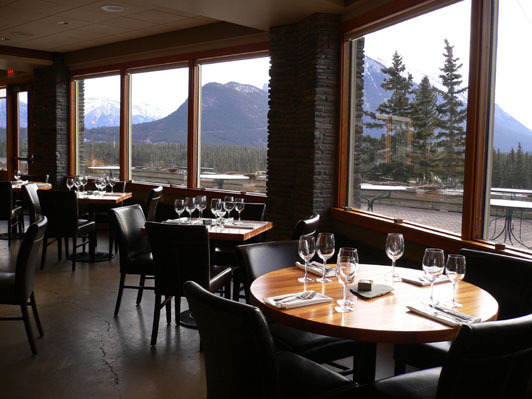 Adventure Insider - Executive Chef Tyler Gordon has married many Canadian favorites with together to create an outstanding menu at the new restaurant Muk A Muk (In the Indian language of Chinook this means “feasting”). 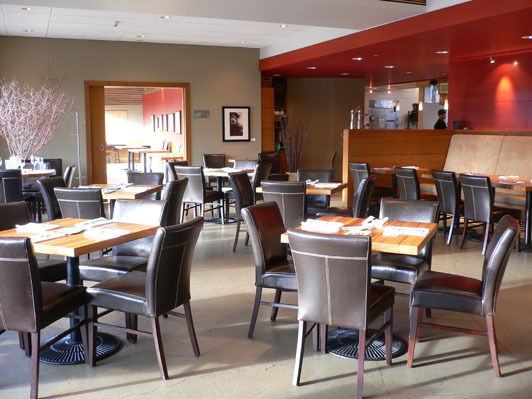 A late summer gathering was a perfect time to explore this deep and enticing menu. Tripadvisor.com - "The Muk-a-Muk restaurant is first class with fine food and fabulous views to match." 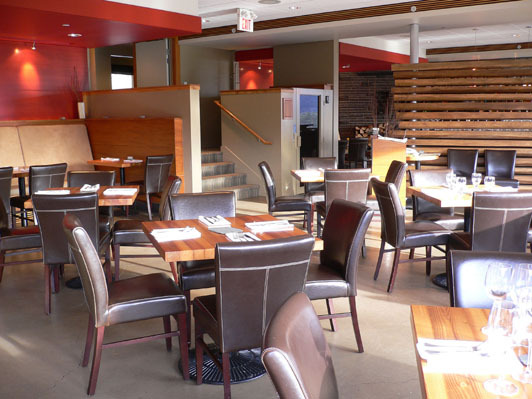 "The [Muk a Muk] staff went above and beyond the call of duty, with activities for kids, delicious food and very good service. 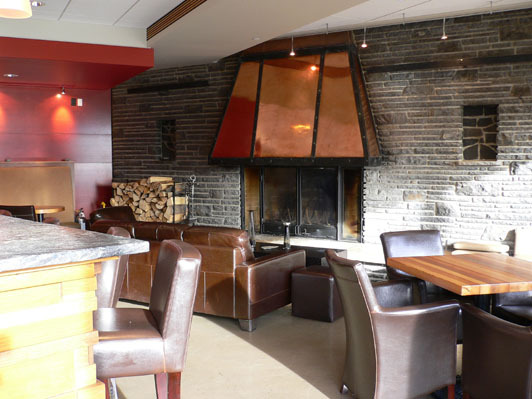 Locals in the know go to the Juniper for apres-ski drinks and nibbles, or to relax after a concert or movie at the beautiful bar, which has a large yet cozy fireplace, and a hand-crafted wood and stone bar. 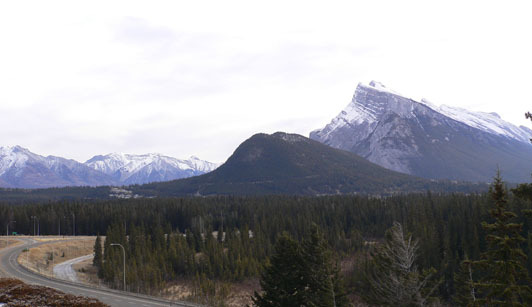 Discover Banff - Just out-of-town, with an incredible Banff/Bow Valley view, huge fireplace and leather seating—a favourite of locals. 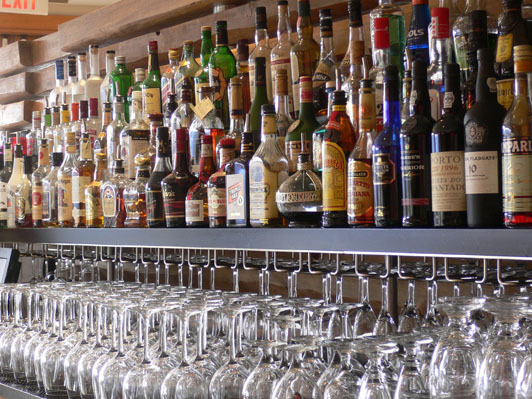 Inspired fare - smoked chicken corn chowder, fresh mussels with chipotle sundried tomato cream, chicken with herb lemon truffle, lamb shanks, Arctic char in potato gin broth, bison bolognese fusilli & AAA Alberta steaks.